Being connected with all the computers used within the campus. Sharing common files and data for network users. Maintain all the computers and network connections within the campus. 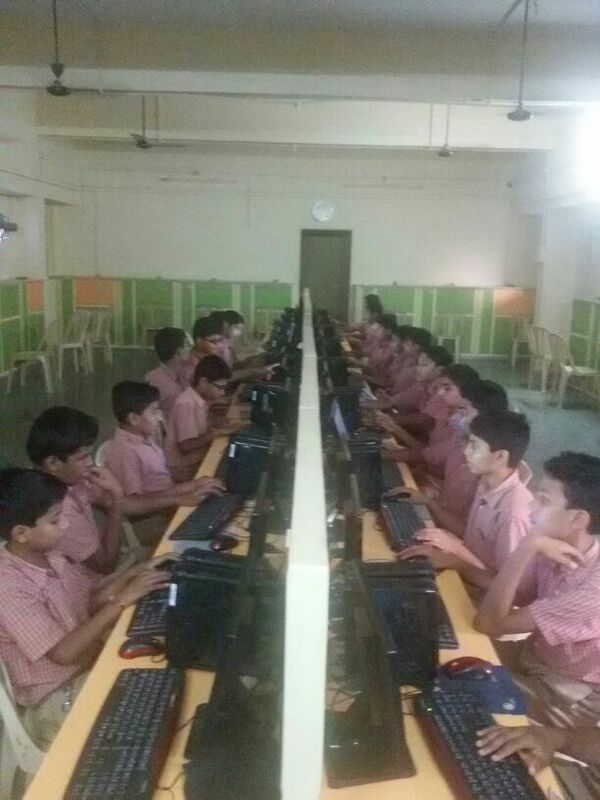 To provide computer technology for co-curricular activity. Aware about uses of computers at various places. Introduce the peripherals and proper uses of it. Making aware about the typing skill and maximize typing speed. To make available computer technology facility as teaching aids. To teach carrier oriented professional courses. To create curiosity for practice of general uses software. 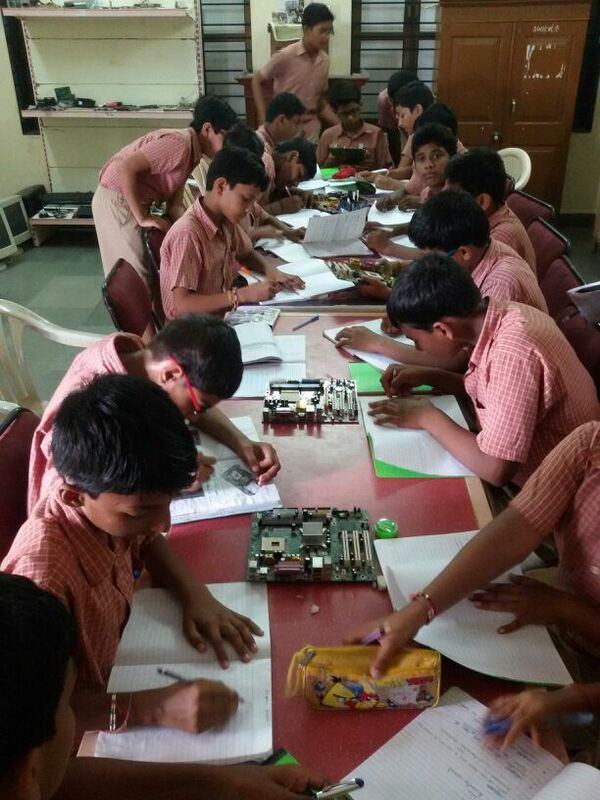 Hardware Lab to educate students about Computer maintenance. Every computers connected with high speed internet connection. Students of Ratnashram has won the trophy of Gujarat Chapions consecutively 4th year. This year students are from Shri Mahavir Jain Charitra Kalyan Ratnashram Higher Secondary School Ma.Hardik Modi and Ma.Parth Dhulla. They will participate in national event at Bangluru.